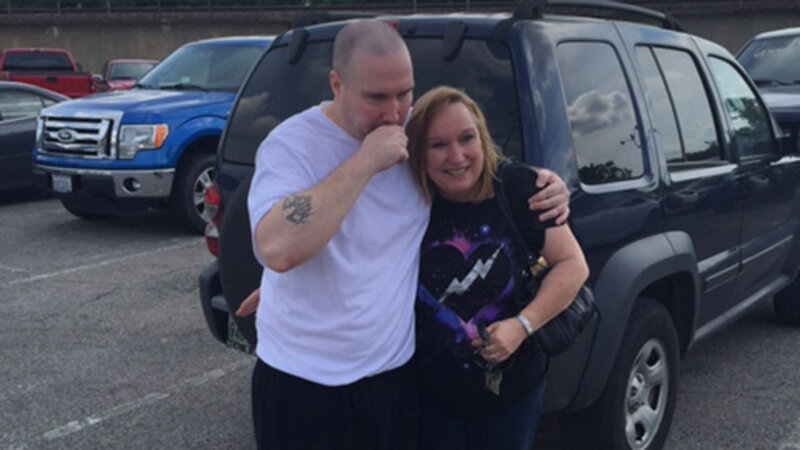 CHICAGO (WLS) -- A man wrongly convicted 15 years ago in the murder of a Lake County woman has been freed from prison. Prosecutors officially dropped the charges against Jason Strong Thursday afternoon in the murder of Mary Kate Sunderlin. The Carpentersville woman was killed in 1999, her badly beaten body dumped in a forest preserve in North Chicago. Since Strong's trial, new evidence has surfaced and several witnesses have recanted their testimony. Jason Strong leaving the prison facility Thursday.